Wall to Wall has been supplying innovative, hugely popular, award-winning programming around the world since 1987. Scripted productions include the acclaimed BAFTA and Golden Globe-nominated single The Girl starring Sienna Miller and Toby Jones for HBO and BBC and period drama The Scandalous Lady W starring Natalie Dormer for BBC. 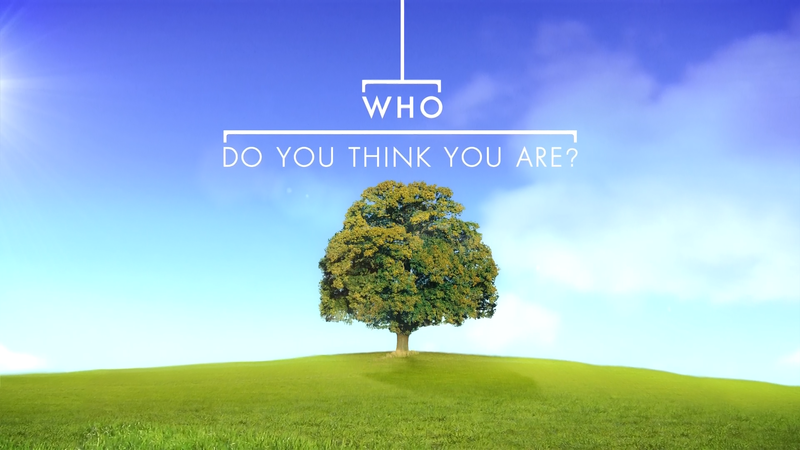 Their non-scripted productions over the years include titles such as: Long Lost Family (ITV), Child Genius (Channel 4), The Victorian Slum (BBC and PBS), The Voice UK (BBC), Little Big Shots (ITV) and the BAFTA-award winning Who Do You Think You Are? (BBC). In July 2017 Wall to Wall opened an office in Bristol and, having secured several commissions for its new West Country base, is enjoying working with the region’s large pool of production talent. Since being in Bristol, Wall to Wall has delivered The Sweet Makers, The Sweet Makers at Christmas, Back In Time For Tea and three episodes of The World’s Most Extraordinary Homes with another four series spanning history, living history, food travelogue and health and lifestyle currently in production.